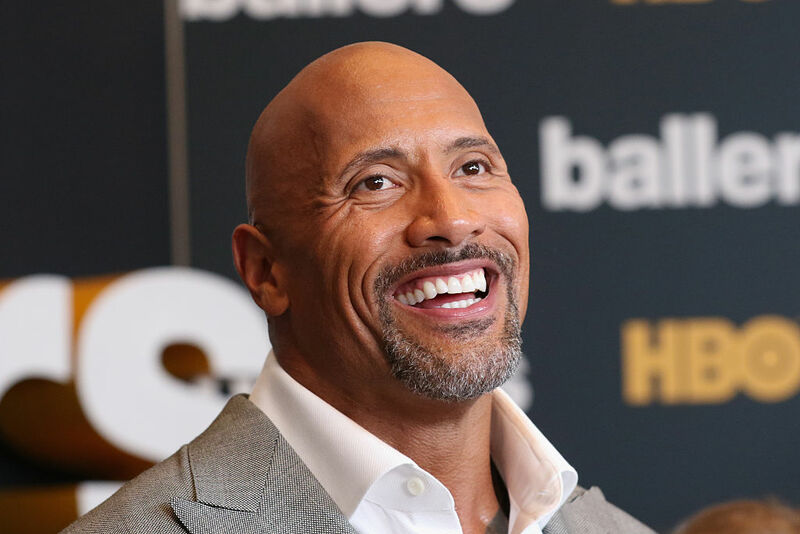 We all know that Dwayne “The Rock” Johnson is tough, and in a new YouTube video, he gives us all a pep talk to register to vote, reports Uproxx. In the video, The Rock reminds us that it only takes a minute and 34 seconds, aka 94 seconds, to register. Great point! After all, now that it’s October, that means one thing: November, and the presidential election, are just a bit more than a month away. Now that the first presidential debate has taken place, it’s more important than ever that you register to vote (assuming you haven’t already, of course). 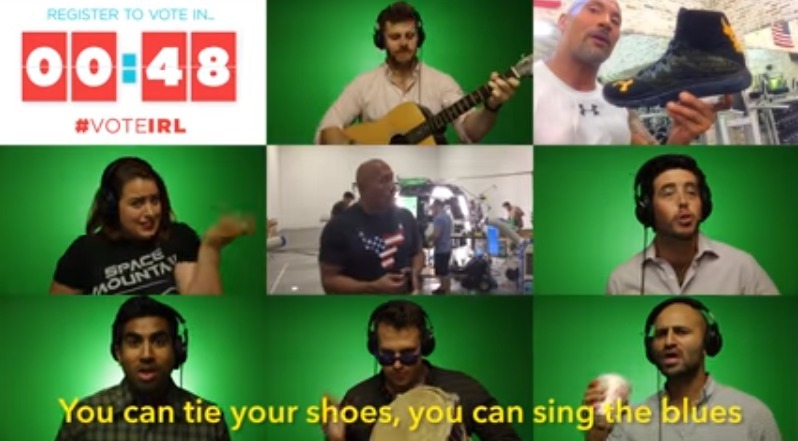 So how does The Rock encourage us to vote?! 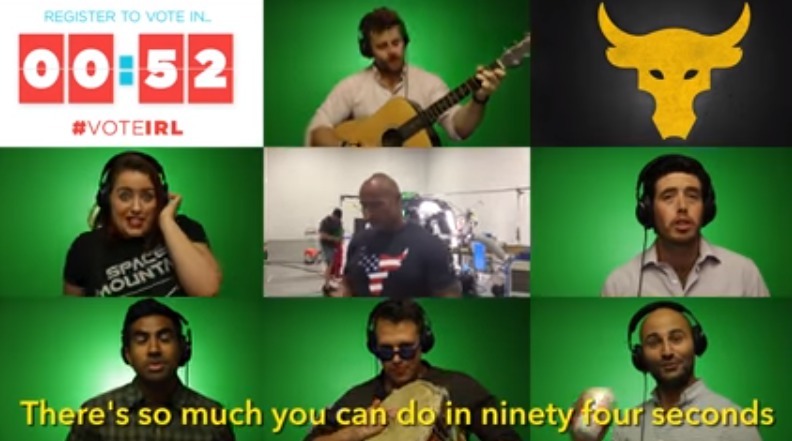 He had his Seven Bucks Production team get together to motivate us — through song, of course. 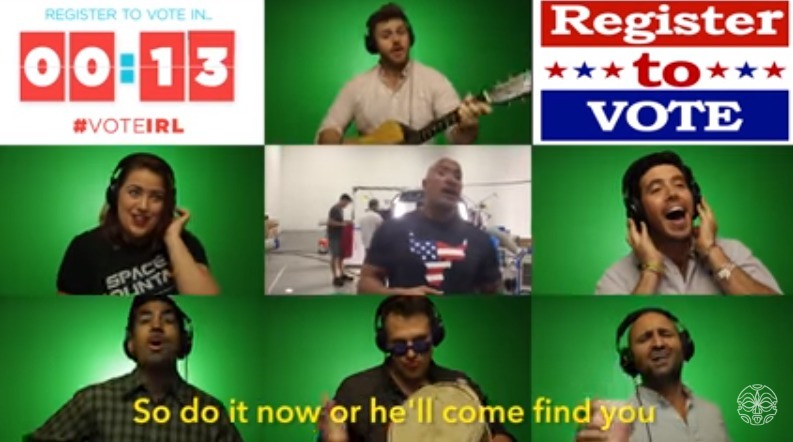 Here are a few examples of their catchy lyrics, though you’ll have to watch for yourself to get the full experience (and to get the song stuck in your head, which will def remind you to register to vote). Like we said, this will get stuck in your head, especially this line. What if you don’t listen to the video and don’t register to vote?! The Rock’s going to find you! Trust us, it’s just best if you go out and register, and you can even do so online.